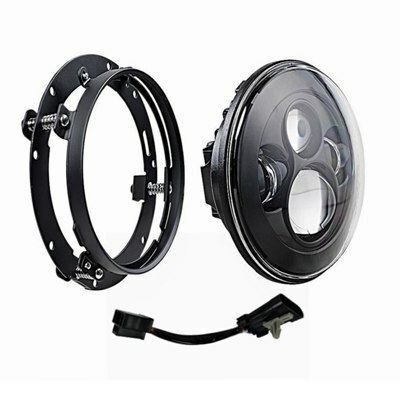 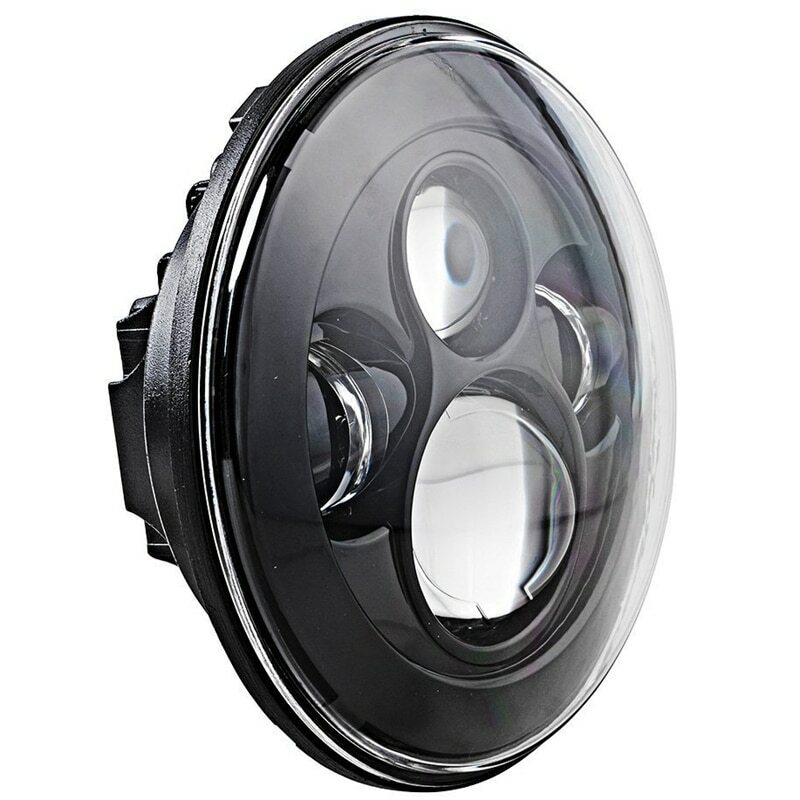 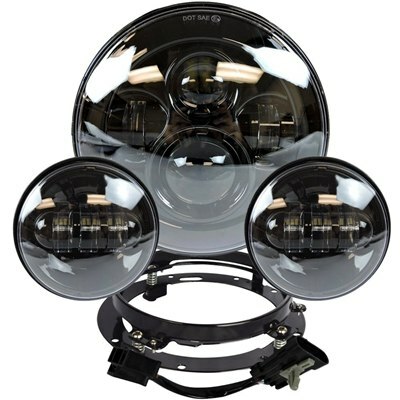 The Haley 7 Inch LED headlight utilizes high intensity bright white LED’s with a color temperature over 6500K. 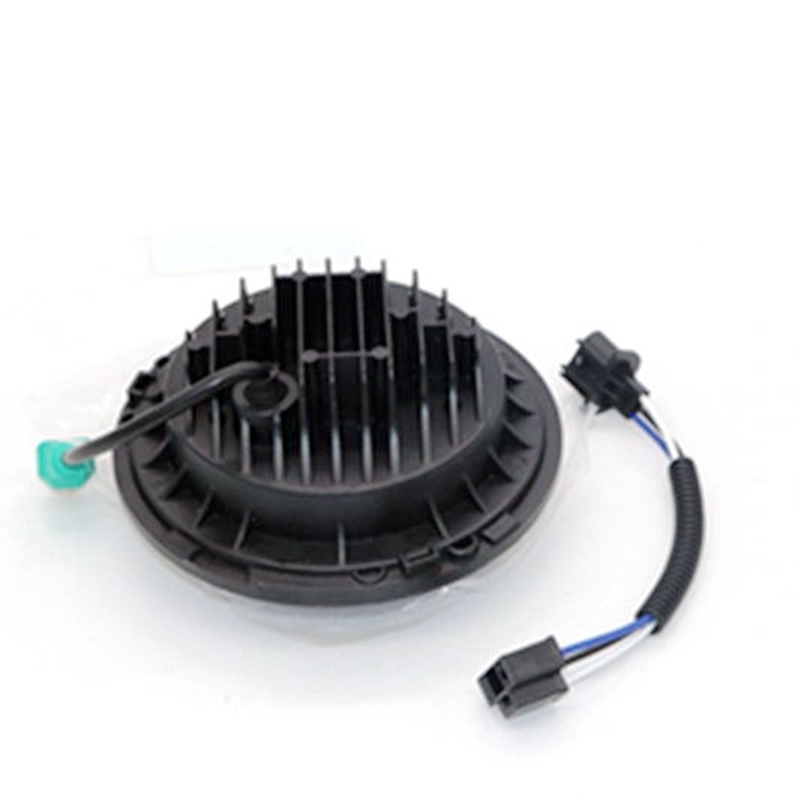 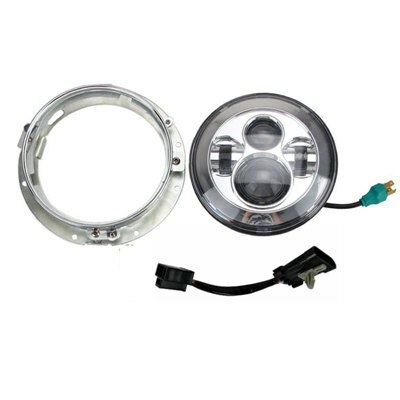 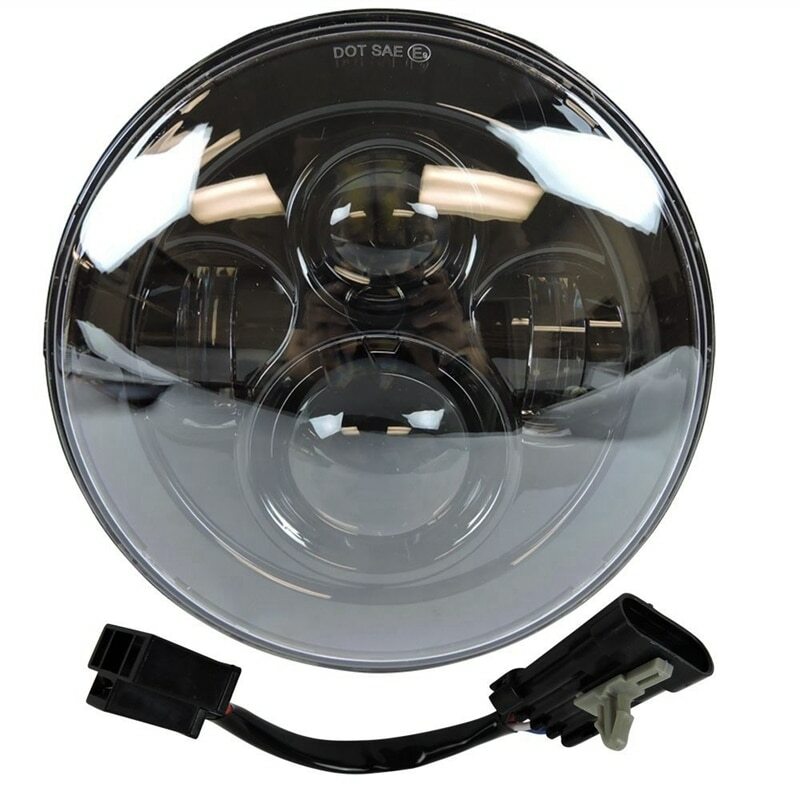 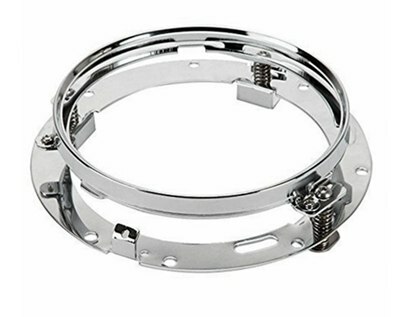 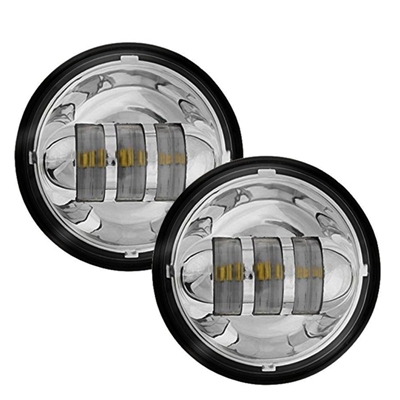 This is a high performance LED headlight, designed to be a direct replacement for stock 7″ headlights. 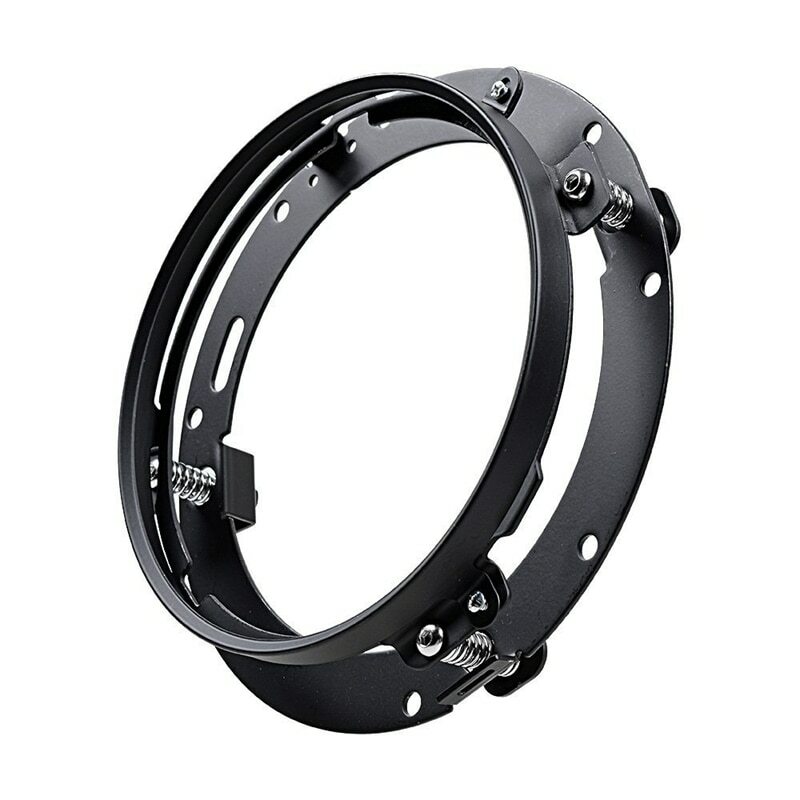 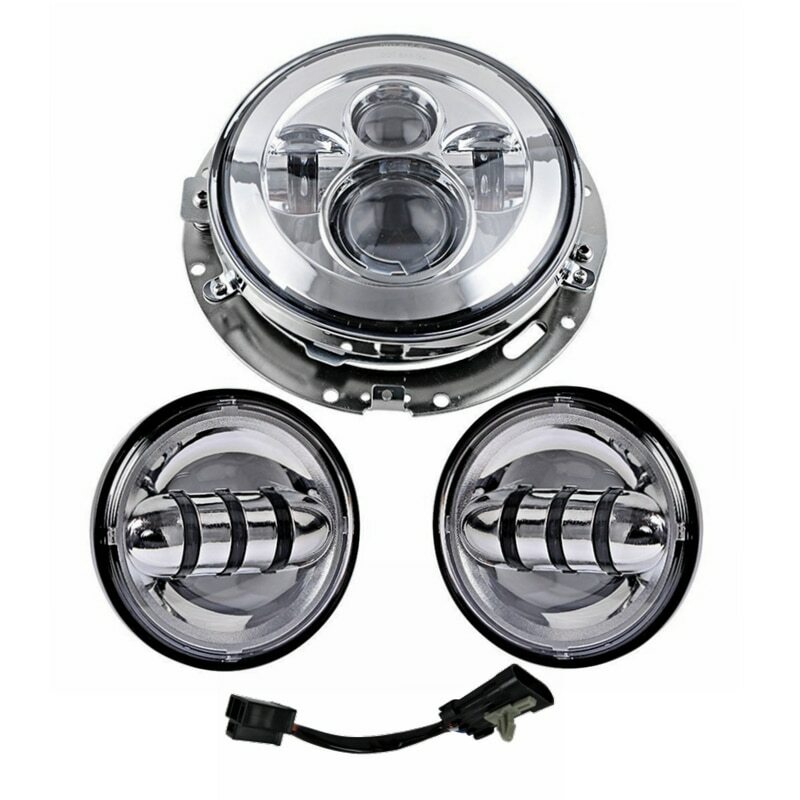 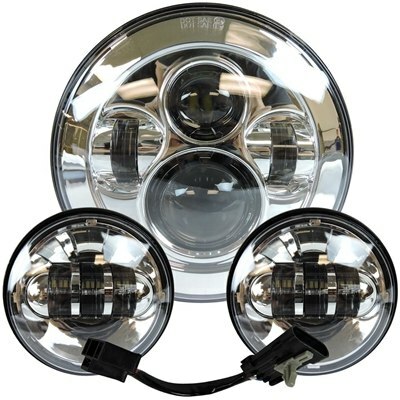 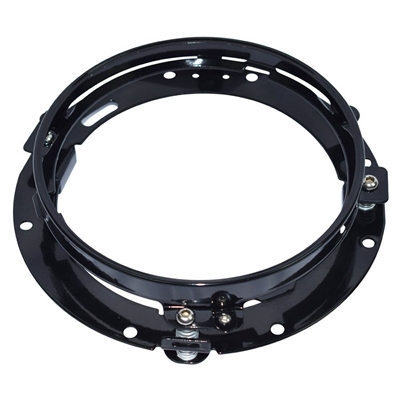 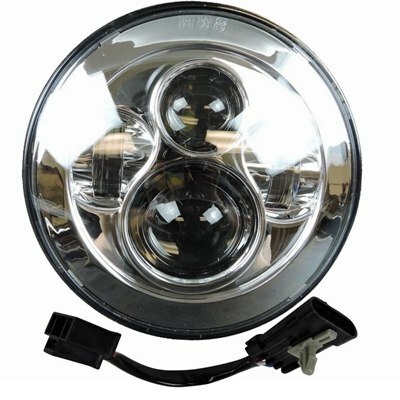 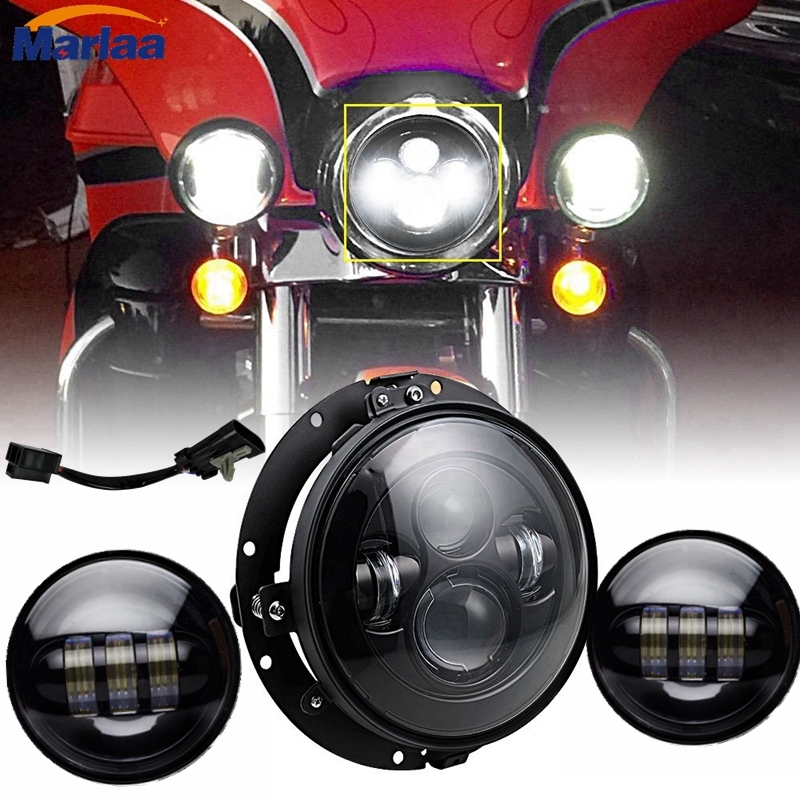 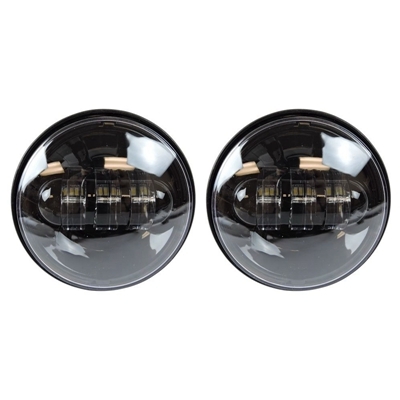 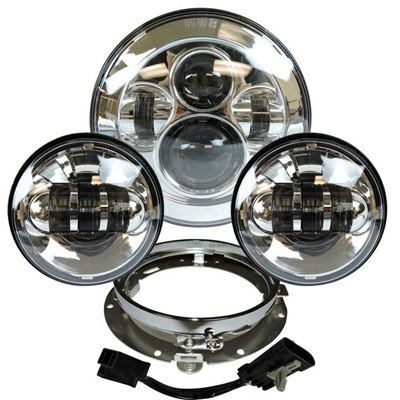 It offers superior visibility, safety, and durability – making it the most advanced 7″ LED headlight available. 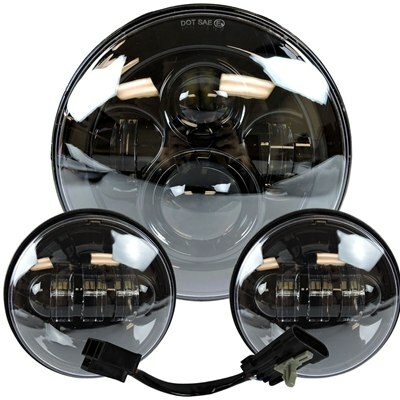 2006-2010 FLHTCUSE models separate(With extra wiring Harness don’t included in pacakge).